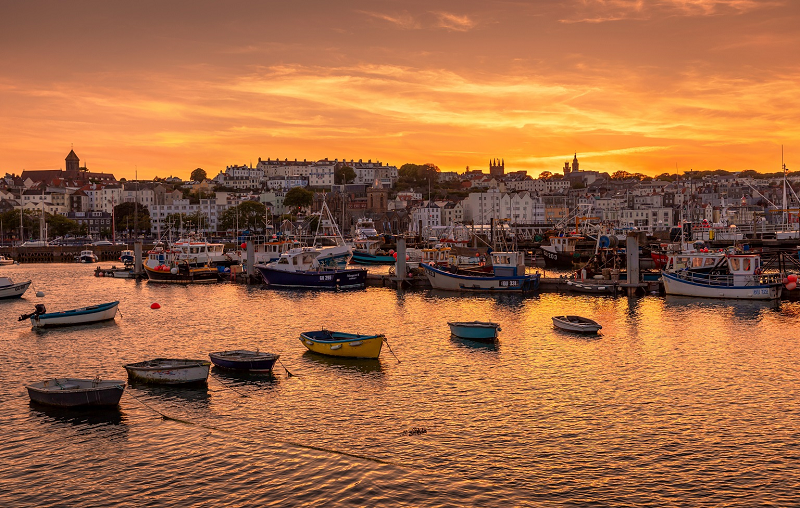 We wanted to showcase how simple and enjoyable living and working in Guernsey can be. Don’t just take it from us though: we've interviewed five fantastic relocators about their experiences since moving to our wonderful island. 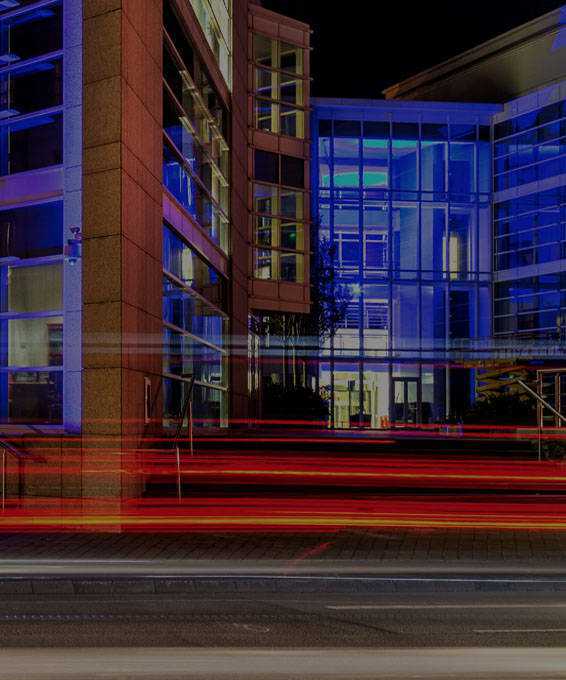 Guernsey offers a stable and secure business environment, whilst at the same time ensuring flexibility and innovation. 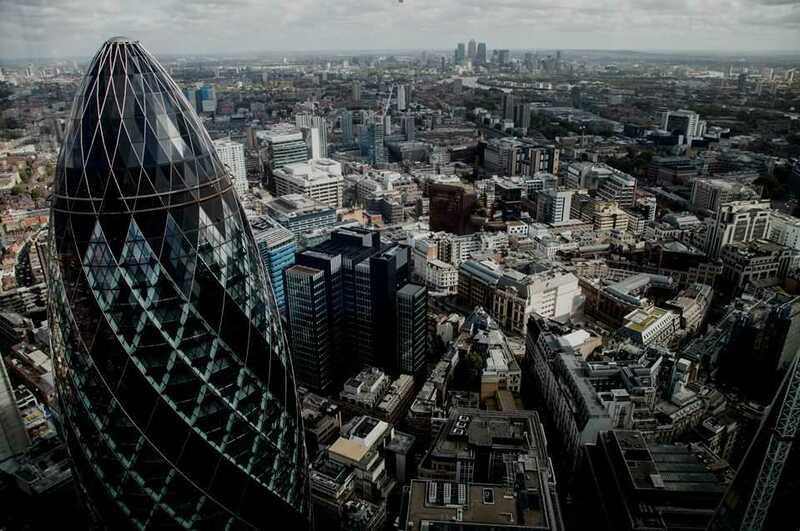 It's maturity as an international business centre is reflected in its legal system, skilled workforce and world-class professional services. 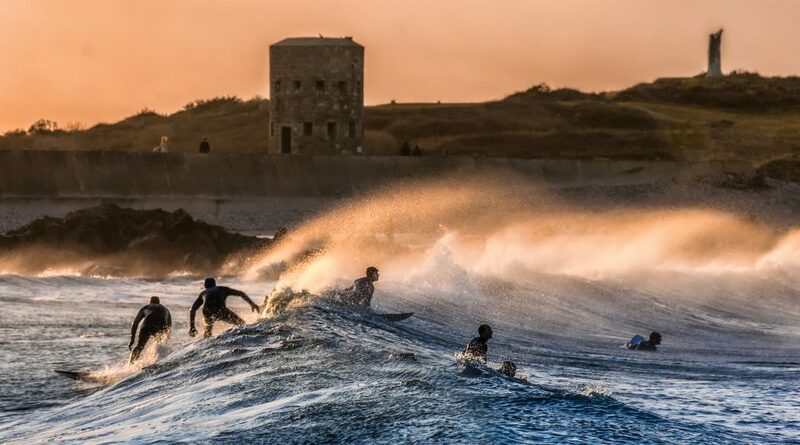 We know life is about more than just work, and in Guernsey we get the balance right. Minimal commute times mean more opportunities to enjoy leisure and family life. 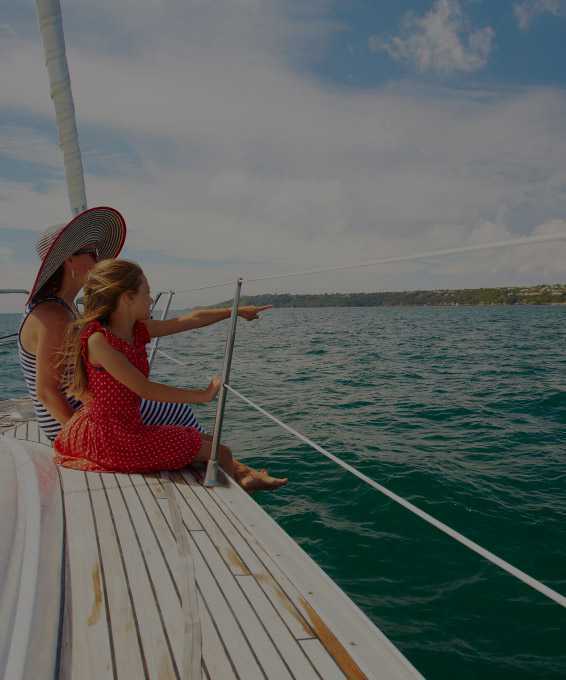 With the sea and our neighbouring islands as our playground we take full advantage of our coastal surroundings. 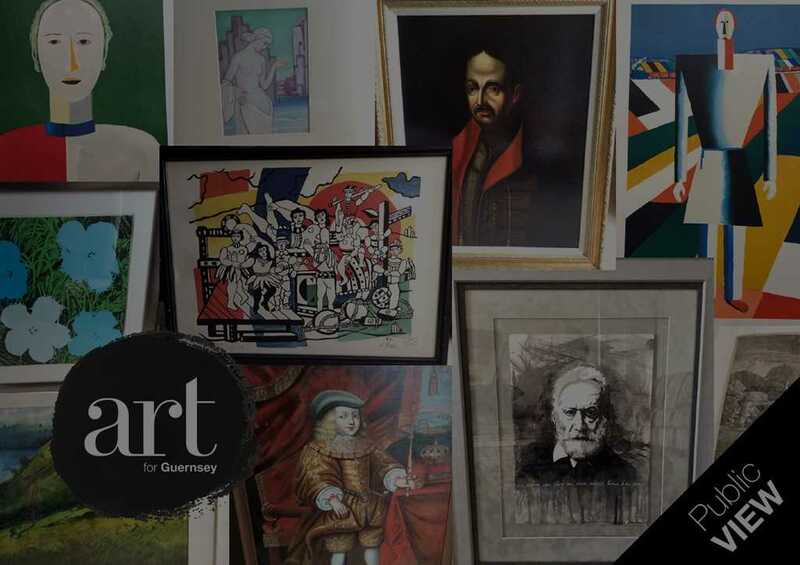 Guernsey is appealing to both businesses and individuals. Our personal corporate tax rates are competitive with a flat income tax rate and no taxes on inheritance, capital gains or goods & services. 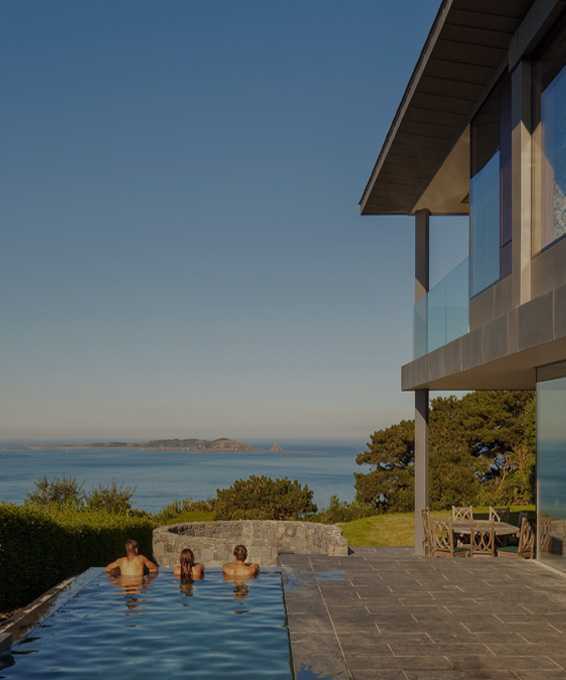 Whether it’s for business or a better quality of life, relocating to Guernsey couldn’t be easier. 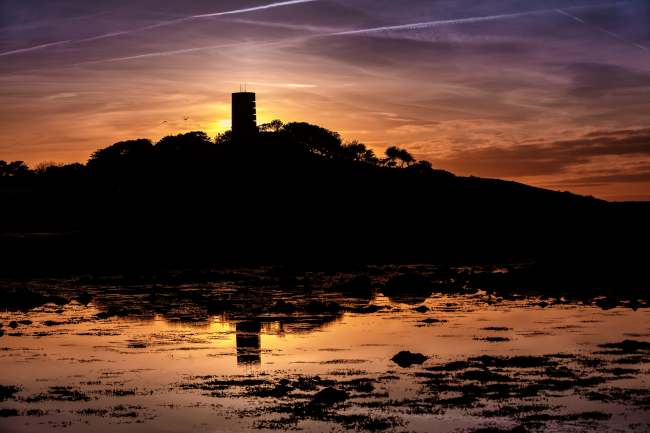 Here at Locate Guernsey, we act as your one point of contact within the island’s government, the States of Guernsey, to coordinate and assist with all of your business and personal relocation enquiries. 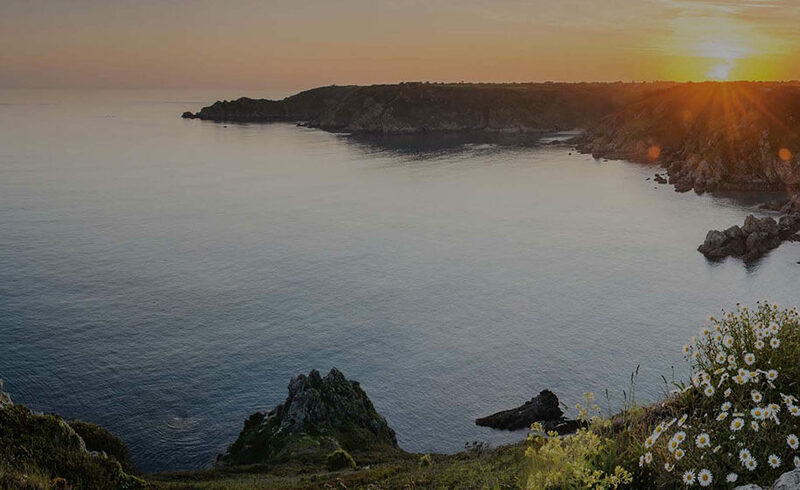 Guernsey is a vibrant yet relaxed place to live, work and call home. Guernsey is a thriving, reputable, international business centre. Here in Guernsey we understand the need for a good work life balance. Island life is all about making the most of each season. Discover what Winter brings.